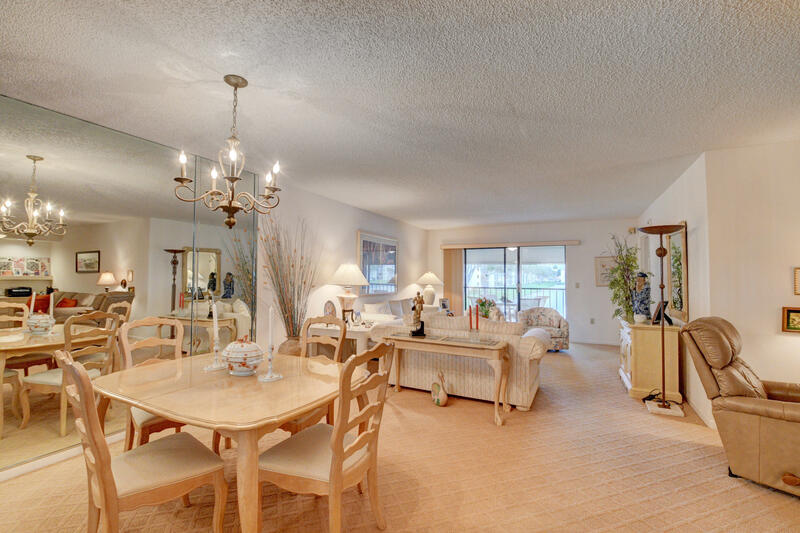 BEAUTIFUL LIGHT BRIGHT CONDO OVERLOOKING LONG LAKE VIEWS FROM ENCLOSED PATIO. CONDO HAS TWO BEDROOMS TWO BATHS PLUS DEN., SPLIT BEDROOM PLAN. EAT IN KITCHEN, COMPLETELY FURNISHED. SEE INVENTORY OF WHAT STAYS. PARKING CLOSE TO THIS SECOND FLOOR CONDO AND STAIRS.